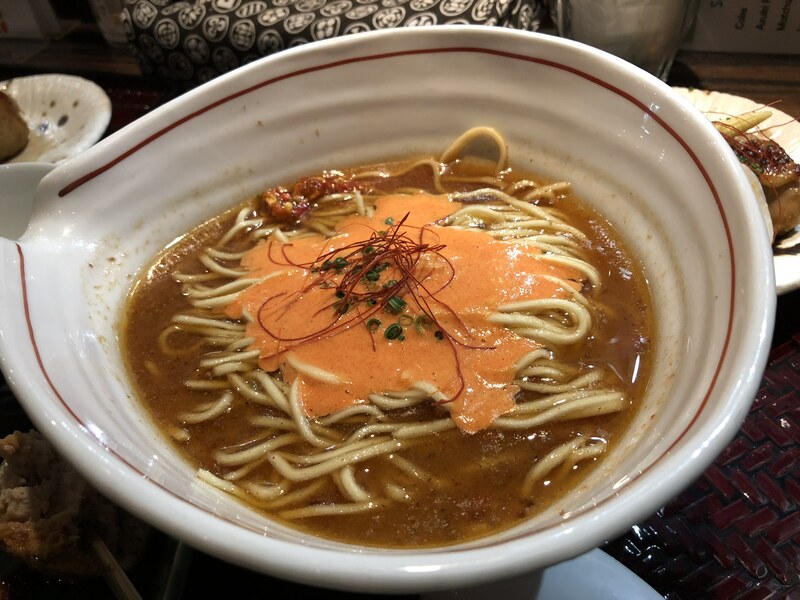 If you are looking for Halal delicacies, Ouka ramen near Shinjuku Gyoen is a great place to enjoy your ramen. Their ramen tasted like authentic Japanese ramen, unlike others ‘internationalized’ ramen store. Ouka ramen owned and staffed by Moslems, mostly fluent in English (and some also Malaysian/Indonesian language). They have several different choices for you: Chicken ramen, Spicy ramen, Vegan ramen, and wagyu ramen. 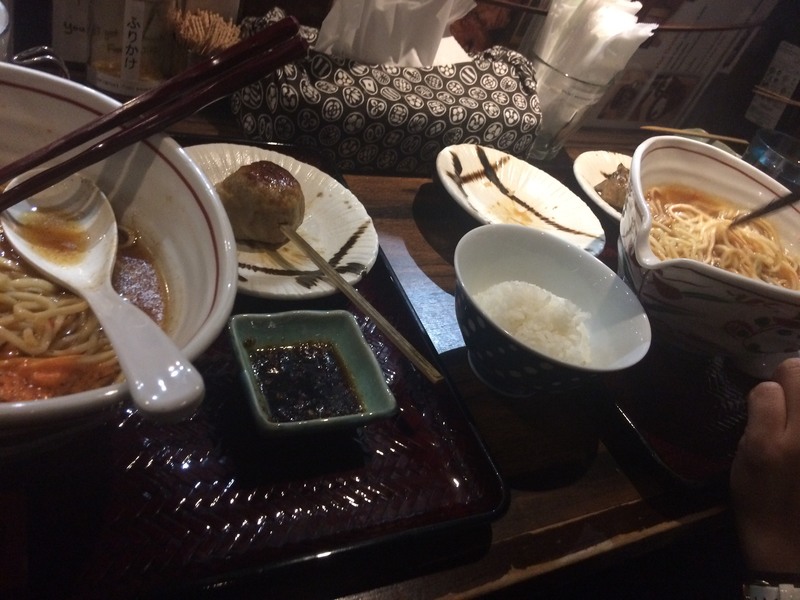 The single served ramen started from 1,800 JPY while set menu starts from 2,500 JPY. 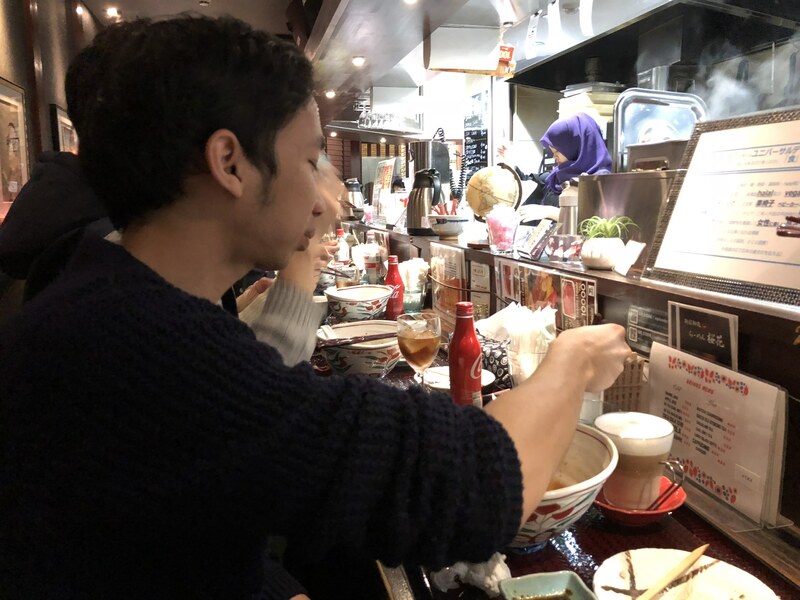 We tried the Halal ramen set, which included chicken ramen, rice, tsukune, and dessert of your choice. For the ramen, you can choose the spiciness level. They made the ramen soup from sea bream and chicken, you can add additional topping if you like. The portion is quite big, and if you manage to finish it you can put the rice on your soups to make an “ochazuke“. My personal favorite is the tsukune, a minced chicken skewer that you can dip in the spicy special sauce. 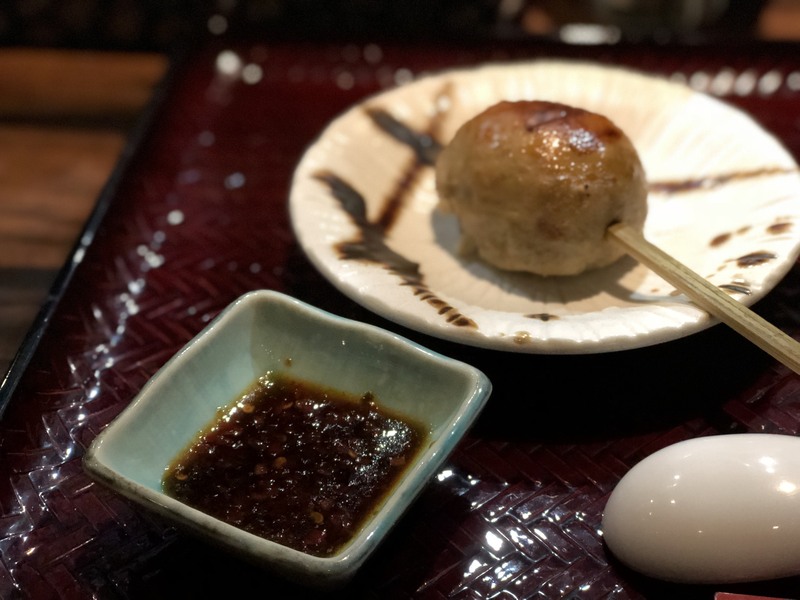 Unlike in other stores, you will get one big round tsukune instead of smalls bites. The store located only 6 minutes from the famous sakura sightseeing location: Shinjuku Gyoen National Park. The store almost always packed with tourist and locals, especially on the weekends and evenings. 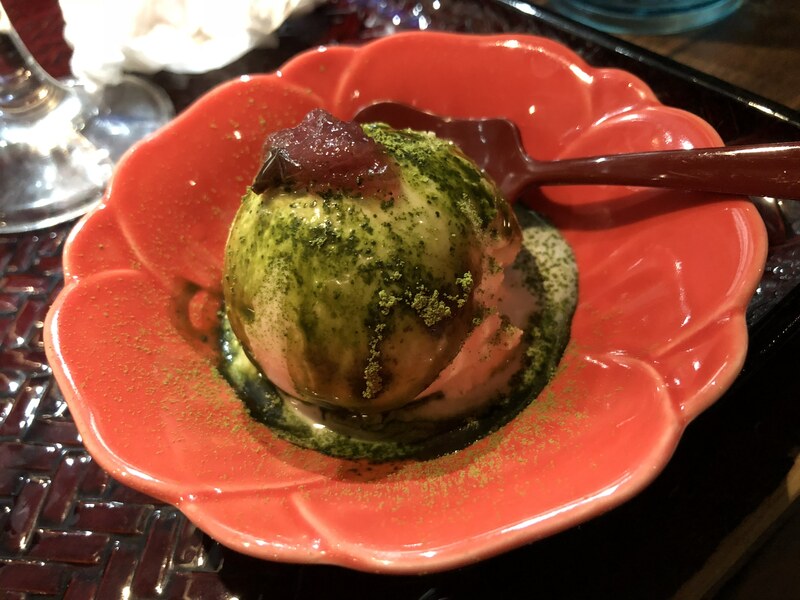 You can reserve beforehand from their website http://halaltokyo-ouka.webstarterz.com/ or by a phone call. Some of their special menus require a reservation system as well. Handmade Chinese Halal ramen, let’s go to Kaenzan Lanzhou Lamian!